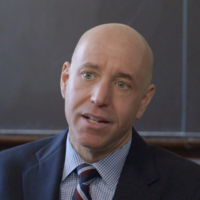 The $150 million question—what does federal regulation really cost colleges? In the intensifying debate over whether to reduce federal government regulations on universities and colleges, one number has been at the forefront: $150 million. That’s what Vanderbilt University says a study found it spends each year complying with government red tape: 11 percent of the university’s entire budget. The figure was in a report drafted by the principal higher education lobbying organization, the American Council on Education, or ACE, at the request of the U.S. Senate Committee on Health, Education, Labor, and Pensions. It was the headline of a news release from the committee’s chairman, Republican Lamar Alexander of Tennessee. Alexander cited it again in an op-ed in the Wall Street Journal. And other advocates for easing rules on colleges and universities have repeated it, adding that it averages out to $11,000 per year in additional tuition for each of Vanderbilt’s 12,757 students. The details appear more nuanced. 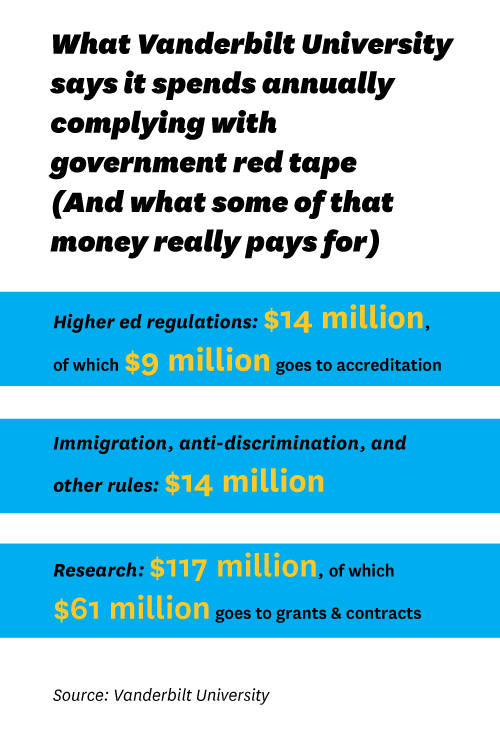 Most of this money turns out to have been spent conforming with rules that govern research grants, for instance, which is generally unrelated to tuition, and does not affect the majority of universities and colleges that don’t do research. And while at least one impartial source says the U.S. Department of Education underestimates the burden of some of the regulations it imposes, others agree that there are costs, but also that there’s really no reliable estimate of what they are. The issue is important because universities and colleges have said that government regulation is among the reasons their tuitions keep increasing—and because at least one senator, Democrat Elizabeth Warren of Massachusetts, has called for a commitment that, in exchange for relief from these rules, they will lower their prices accordingly. Its report, produced by ACE and released in February, made clear that calculating the cost of regulation is “difficult and time-consuming,” and that there have been few attempts to quantify the annual price tag for it. It cited a 1997 estimate at Stanford ($29 million a year), a 2011-2012 audit at Hartwick College ($297,008)—and the Vanderbilt accounting, completed last year, concluding that Vanderbilt’s costs for “compliance with federal mandates” came to $150 million in 2013. 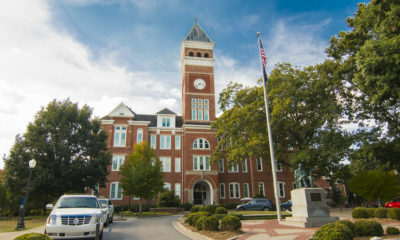 The university said it spent $14 million on regulations specific to higher education, of which $9 million went to keeping its accreditations current. The federal government requires that colleges and universities be accredited to collect federal funds, including student grants and loans, and Vanderbilt and its various schools and programs are reviewed by 31 different accrediting agencies. Another $14 million, Vanderbilt said, was spent to comply with broader federal immigration and anti-discrimination regulations. Most of the remainder (and the amount in the explanation provided by the university adds up to $145 million, not $150 million) was for “research-related regulation”: $117 million, of which $61 million was “attributable to grants and contracts,” Vanderbilt spokeswoman Melanie Moran said. Asked exactly where that money went—whether to salaries, software, office space, or other expenses—she would not elaborate. “This is all of the information that we can provide at this time,” Moran said. Vanderbilt got $473 million in federal research money in 2013. Like other research universities, it receives government funding to cover so-called “indirect costs,” including such things as administration and building maintenance and utilities required to conduct the research. Different institutions negotiate different amounts for this; Vanderbilt, for every dollar it receives in grant money, gets another 57 cents to cover indirect costs, which is above the national average of 52 cents, though universities say that still falls short of what they actually spend to support their research functions. It’s not clear whether any of it at Vanderbilt goes to filling out government paperwork, and, if it does, how much—or what the $117 million in additional research-related regulatory costs are for. In other areas, the federal government—which is required to calculate the cost of regulations it imposes—has underestimated this burden on colleges and universities, according to the independent, nonpartisan Government Accountability Office, or GAO. The GAO found that the U.S. Department of Education determined it takes colleges and universities 19 to 41 hours a year to provide the data they’re obligated to collect about such things as tuition, fees, enrollment, and graduation rates, at a total combined cost of $6 million per year nationwide. For 18 out of 22 schools analyzed by the GAO, the actual time this took was more than that—twice as long, at more than half—and came to as much as 590 hours per year on one campus. Of the $150 million Vanderbilt said it spent complying with federal regulations, $117 million was attributable to research grants. The GAO also separately found that the large number of regulations governing student financial aid were “the most burdensome” on colleges and universities. Nearly half of financial aid officers surveyed in April by the National Association of Student Financial Aid Administrators echoed this, saying that handling government red tape took so much time it left less opportunity for counselors to meet in person with students. But the GAO analysis of federally required data collection also identified a big problem in calculating regulatory costs: Most of this information would be collected by the universities and colleges even if it wasn’t required by the federal government, and some is also produced for state agencies, meaning it’s impossible to estimate how much of the cost is due to which purpose. And some employees are responsible for reporting the data as part of their jobs, but not all of their jobs, making it hard to gauge what portions of their salaries are spent complying with the rules. Desrochers said it’s also important to measure something else when weighing the burden of these rules: the underlying reasons for them.